Podolski, who still has two years left on his Kobe contract, spent three seasons with Premier League giants between 2012 and 2015 where he managed 19 goals in 60 appearances. Although he was not a regular in the starting line-up, the forward earned cult status at the Emirates owing to his ability to score with long-range strikes. The former Koln graduate has since called time on his international career after he notched his 49th goal with a stunning long-range effort a friendly against England earlier this year. Podolski never quite converted his international exploits into performances at club level, but he is nevertheless regarded as a country legend having attained 130 caps in a 14-year career. 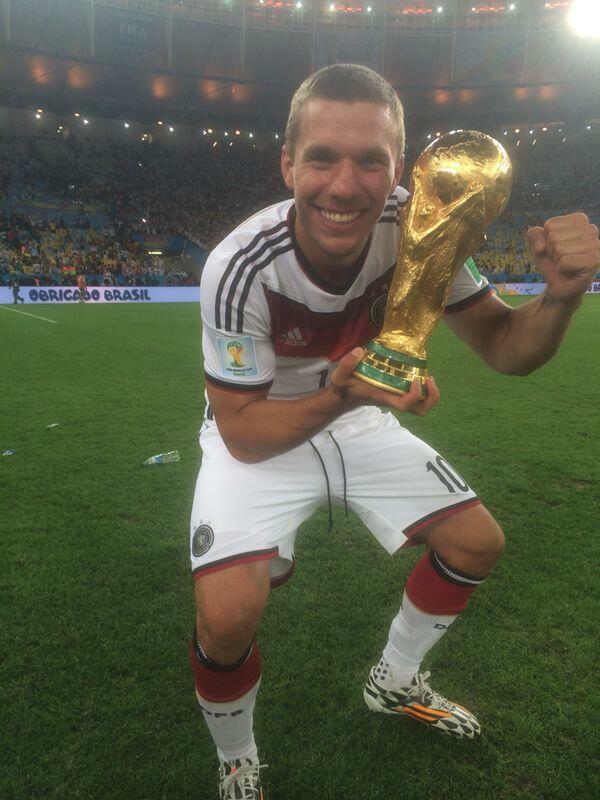 At 32, Podolski still has plenty of years in him to perform at the professional stage, and it will be interesting to see whether he realises his ambition of returning to Brazil, where he had fond memories of Germany lifting the World Cup after a 24-year absence.